Nate D. Rector likes this. 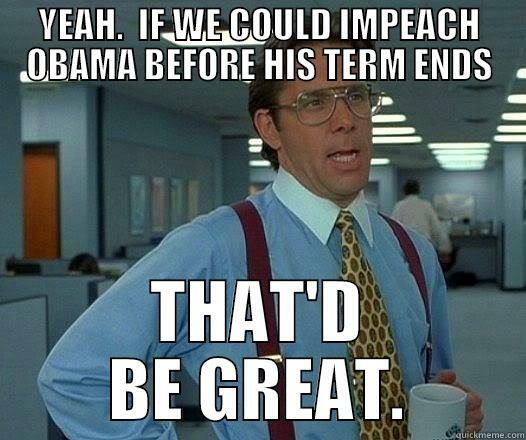 Nope, wait until his term is over then... Prosecute, so he can spend his own dime.